I recently heard that there is a “cute food” movement brewing right now. 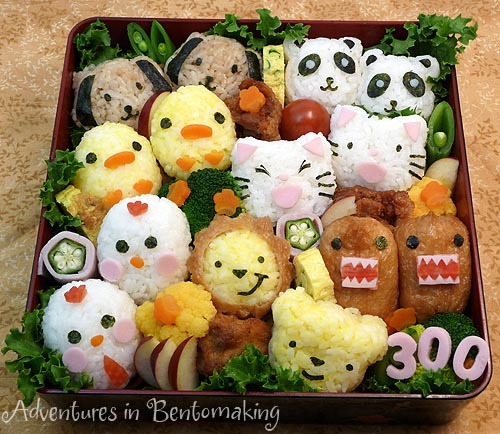 Cute food? Well, see picture below. So, I decided to put my cute food skills to task and create some animal related tiny foods for us all to OOOOoo and AAAhhh over. They are bacon and egg cups. While they may not look like animals, they are definitely made out of animals. They are also yummy and a great thing to make in advance if you prefer to run out the door in the morning rather than leisurely chop and sauté omelets and paleo pancakes all morning long. Nothing much to them, just some bacon and then some egg. 2. It’s toxic and 1g-2g of sodium nitrate is lethal. It also inhibits your body’s ability to transport oxygen to your bodily tissues. 3. It converts to nitrosamines in the body, which are mutagens that promote cancer growth. 4. Really?! you need 4 reasons. What about 1-3 is not convincing enough? Seriously guys, this stuff is bad news. So much so that the USDA tried to ban its use in the 1970’s, but (unsurprisingly) this ban met a great amount of opposition by the US meat industry. 1 lb. bacon, either strips or ends and pieces from Trader Joe’s. enough to cover the bottom and sides of a muffin tin. 2. Place bacon in muffin tin so that is creates a “holder” for the egg. 3. Crack an egg into each cup. 4 Bake for 8-15 mins depending on how thick your bacon is and how runny/well-done you want your egg. chopping up the bacon and whipping the eggs so that they are more like crustless-quiche.